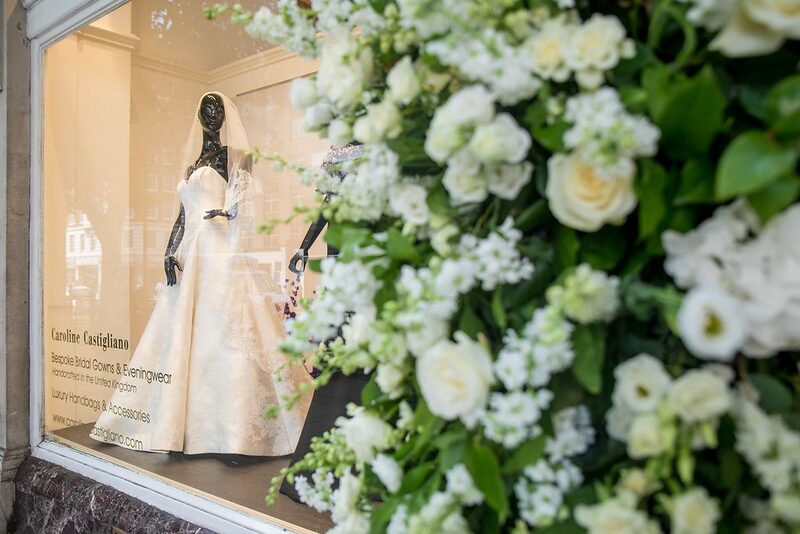 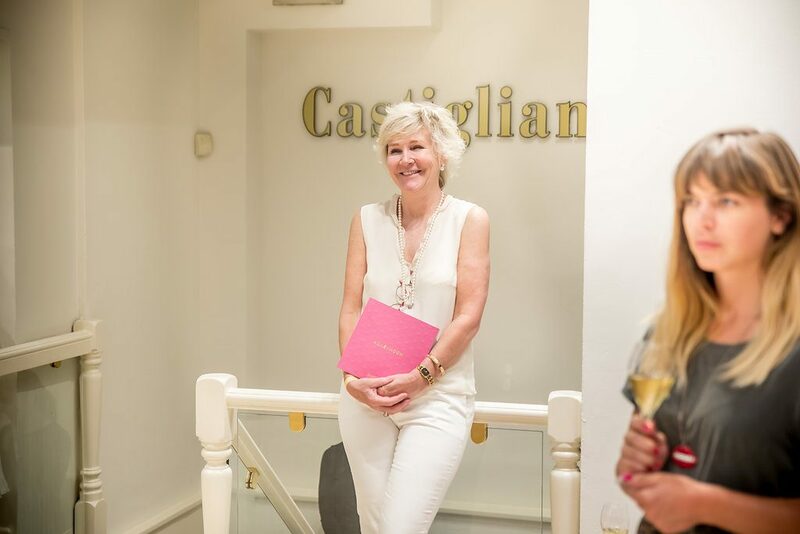 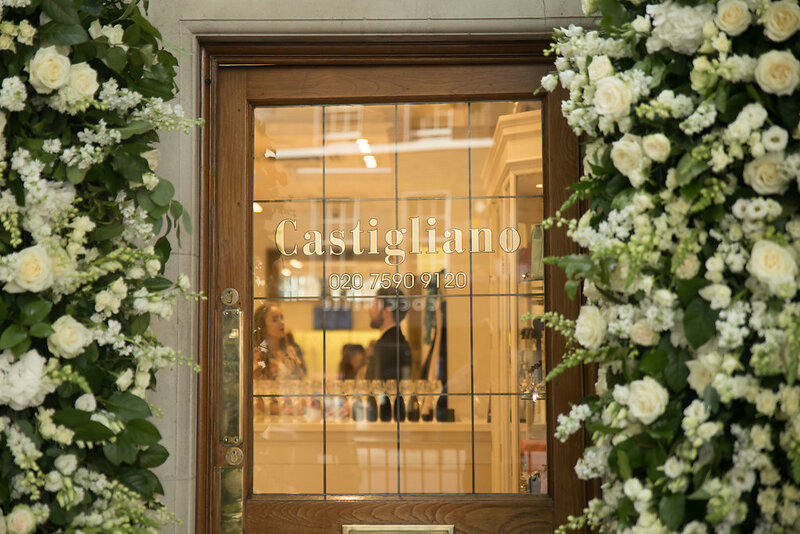 On Thursday evening Caroline Castigliano hosted an inspirational event for brides-to-be in the Knightsbridge flagship store. 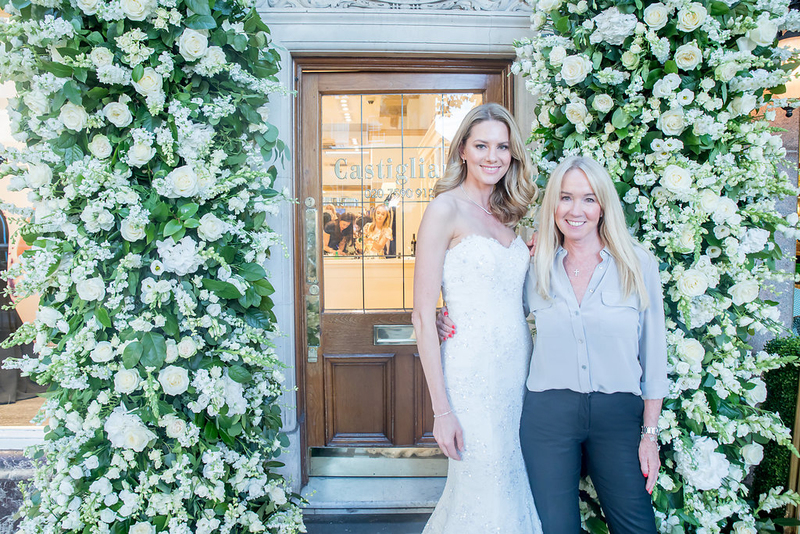 Paula Rooney transformed the entrance with stunning columns of gorgeous foliage and pops of the most beautiful white florals. 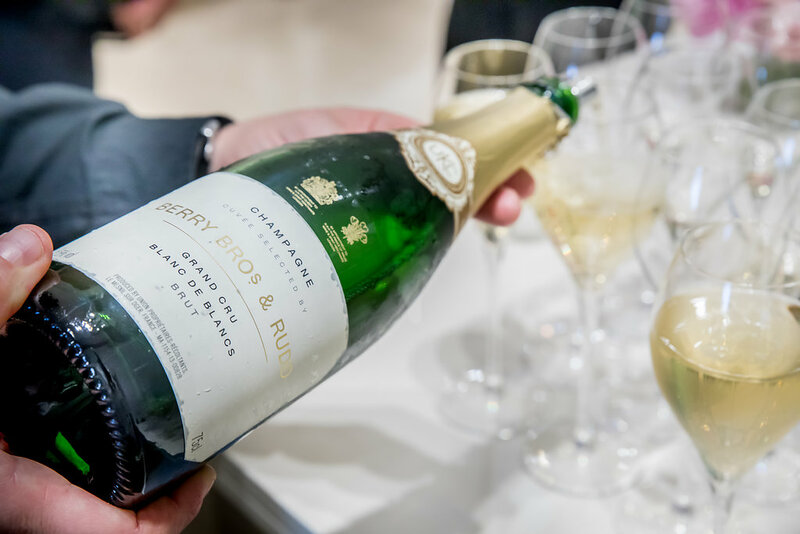 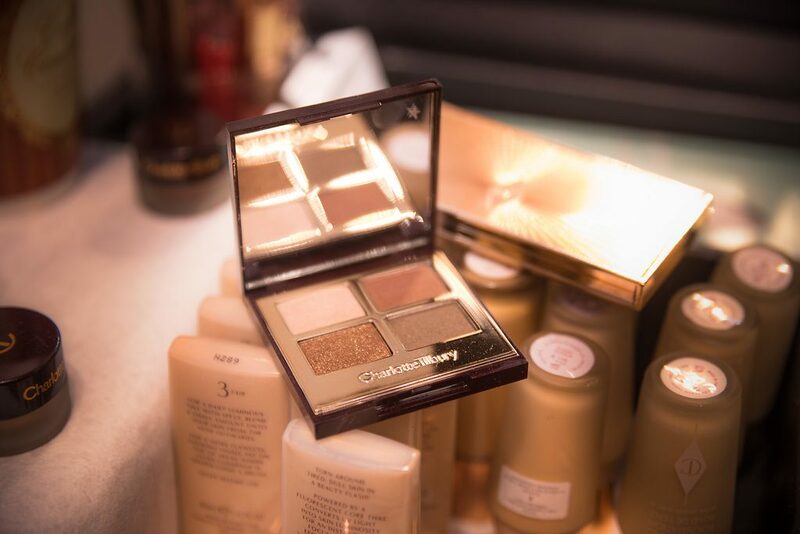 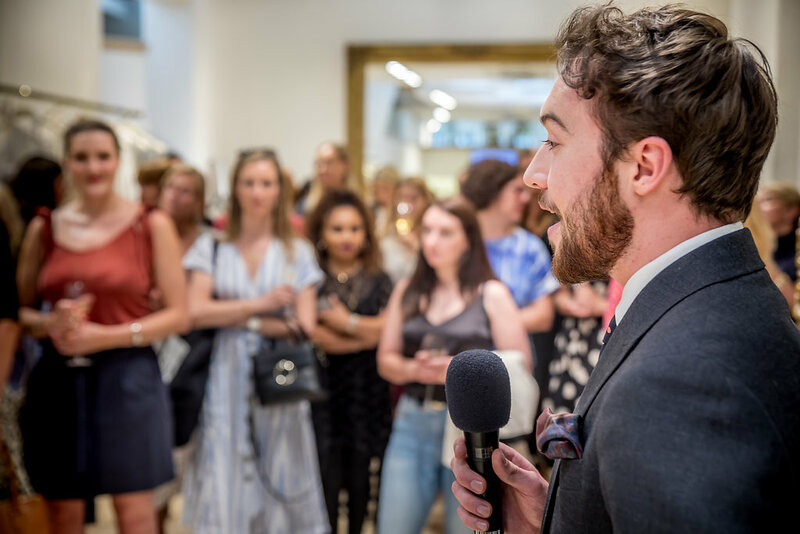 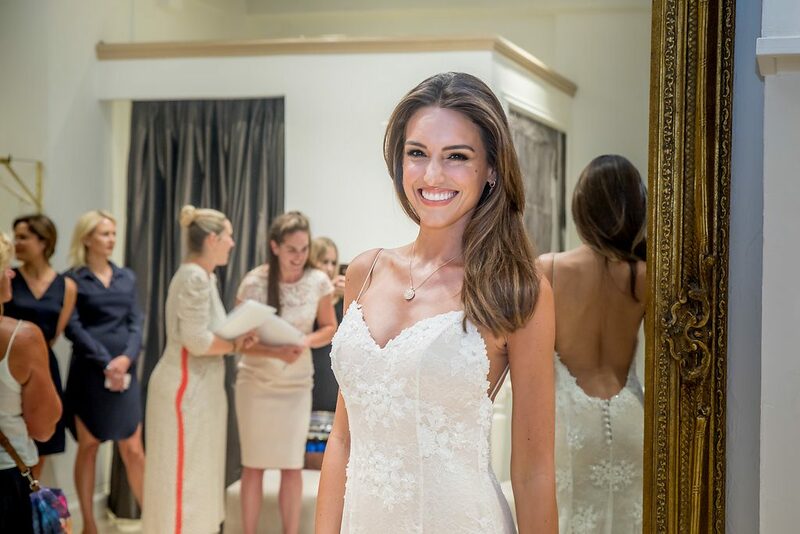 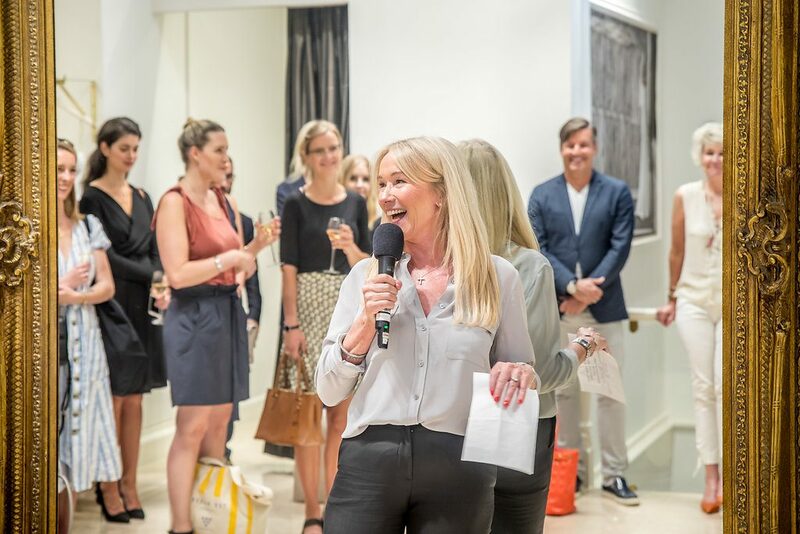 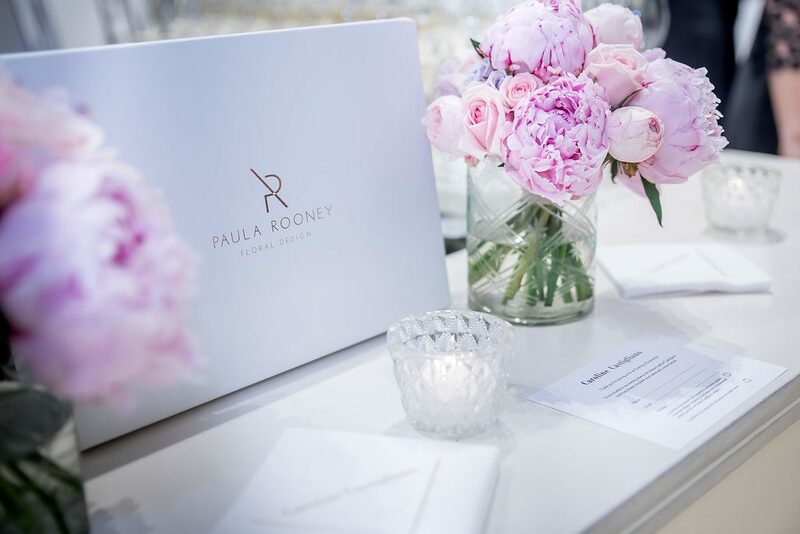 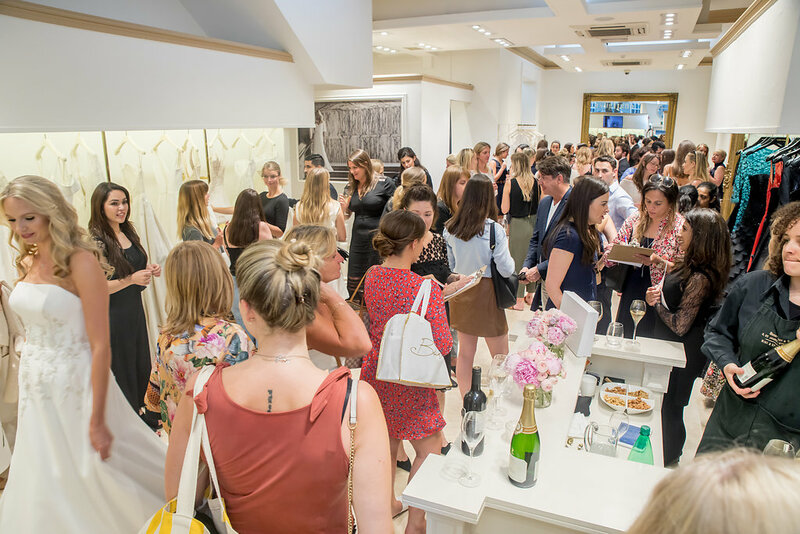 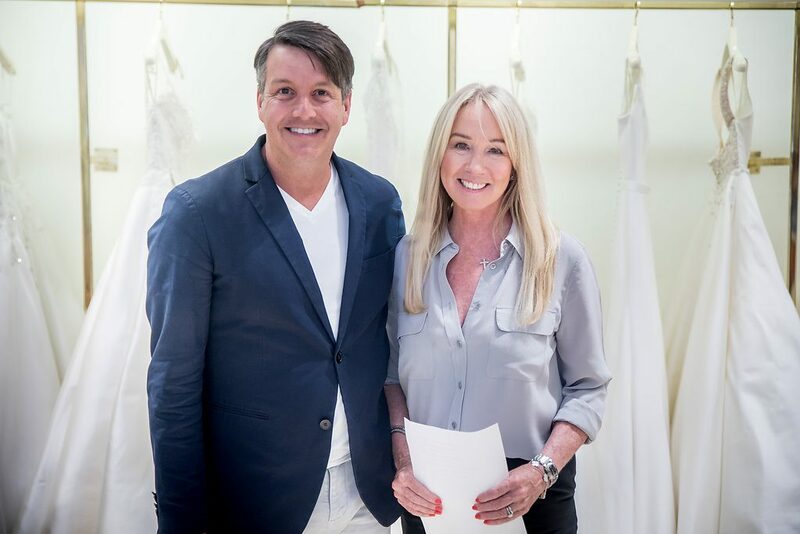 Guests enjoyed Berry Bros. & Rudd’s Blanc de Blancs Champagne whilst getting an exclusive look at Caroline’s latest bridal and eveningwear collections, including gowns exclusive to the flagship store. 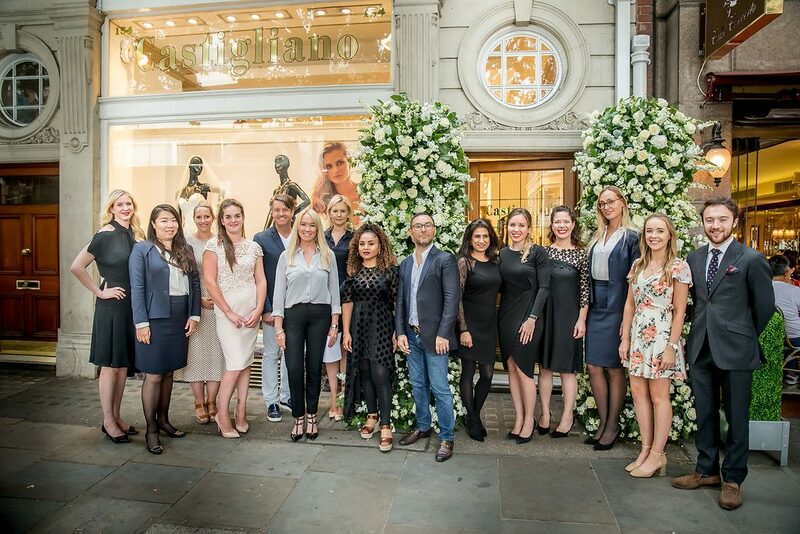 Scroll through to see pictures from the evening. 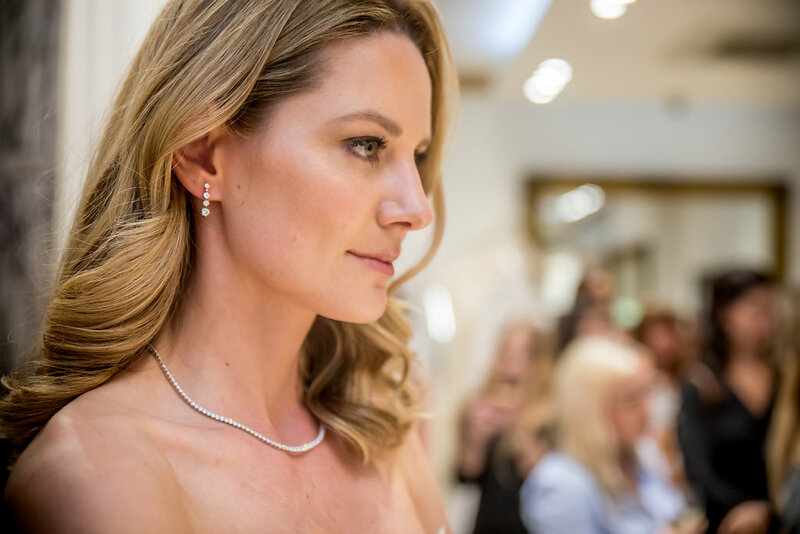 The world’s leading diamond company De Beers finished off the looks with their collection of breathtaking diamond jewellery, whilst representatives from Charlotte Tilbury and the fabulous Cristiano and Edna from Richard Ward had bridal hair and beauty covered to an A-list standard. 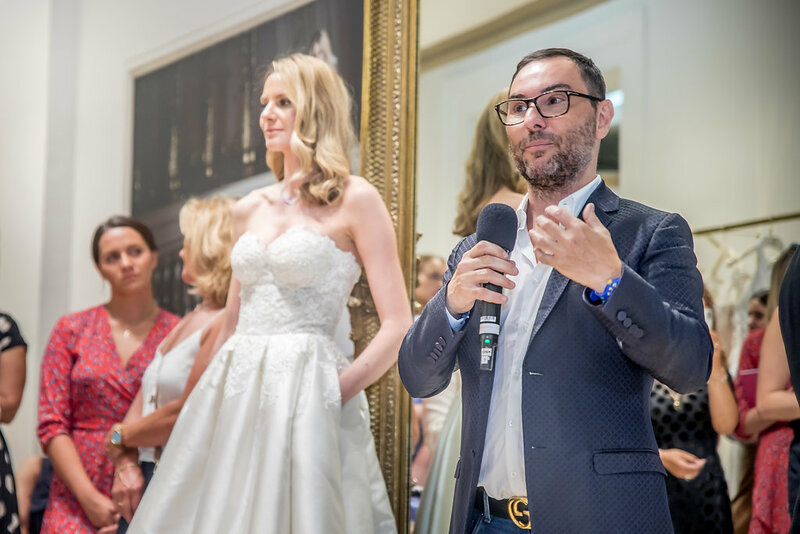 Wedding planner Bruce Russell was on hand to share some of his best and most sacred planning tips while luxury travel experts Scott Dunn inspired guests with the most wonderful honeymoon destinations. 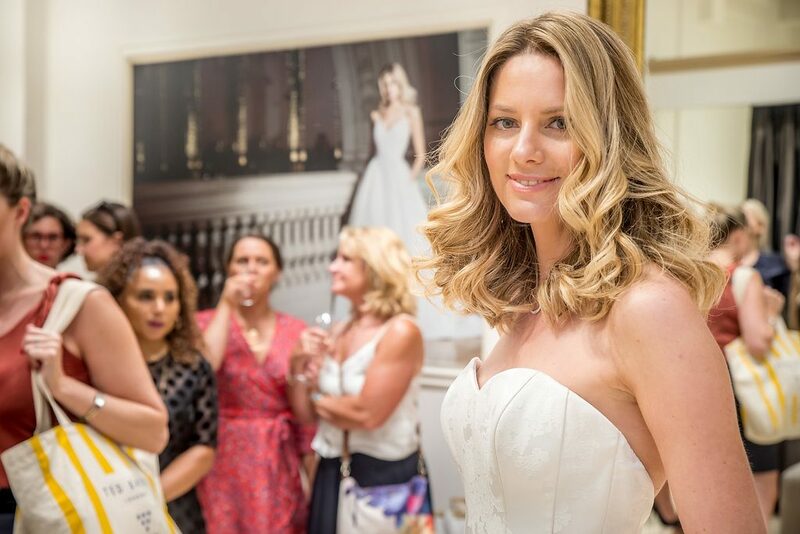 The evening was captured by celebrity and wedding photographer Andy Mac.